The Napoleon Safety Barrier Screen with 1 Piece Surround Kit is, conveniently, removable and safety-enhancing. 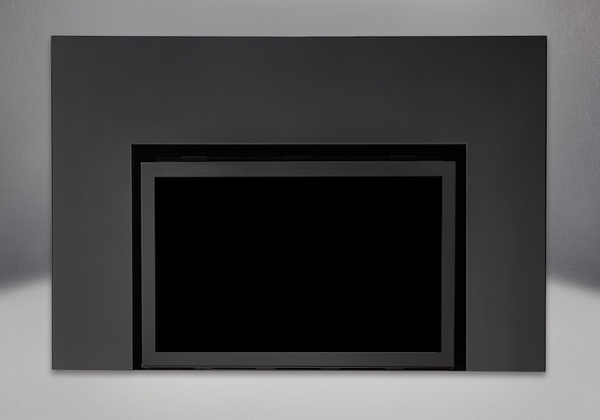 Made to prevent contact burns, this has the added utility factor of concealing the fireplace and insert gaps. Clean and simple installation is part of the design; expect a one piece design made for this purpose. This option is made, specifically for the Napoleon Infrared IR3, IR3G, and XIR3 Inserts, to be simple and enjoyable from start to finish.